A group of local residents and campaigners gathered in Leytonstone last week to voice their opposition to a third runway being built at Heathrow. The action was part of a wider campaign highlighting the seven hurdles Heathrow’s plan for a third runway cannot overcome, which saw many communities in central and west London last week highlight their opposition to the project. HACAN East is a sister organisation of long-standing residents group HACAN. 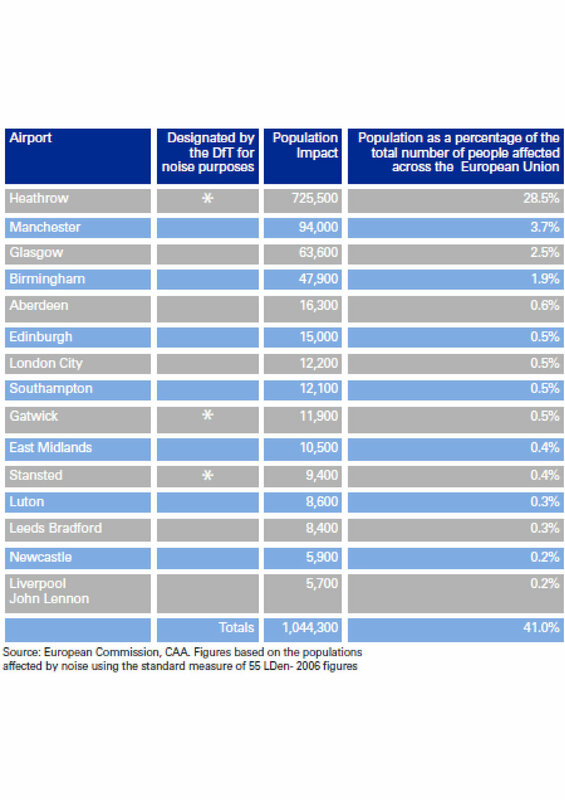 HACAN East also oppose the expansion of London City Airport and the concentrated flight paths across east London. The Government will decide whether it supports the building of a new runway at Heathrow or Gatwick in the summer.